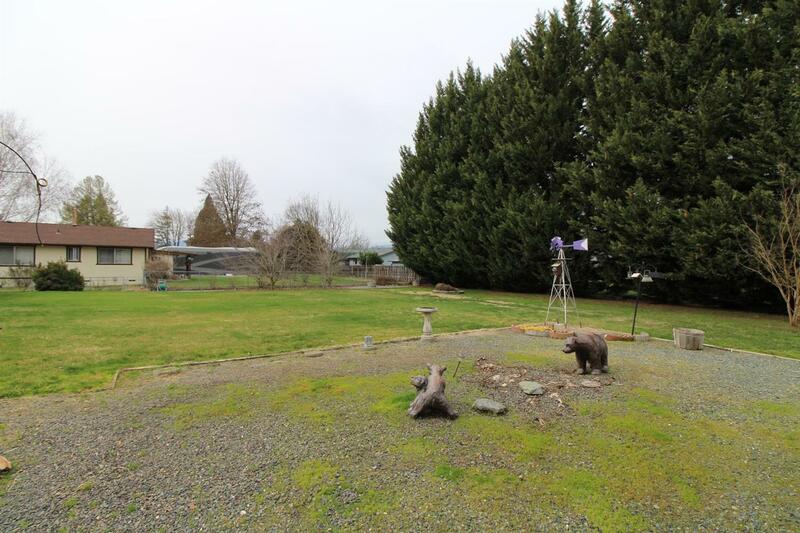 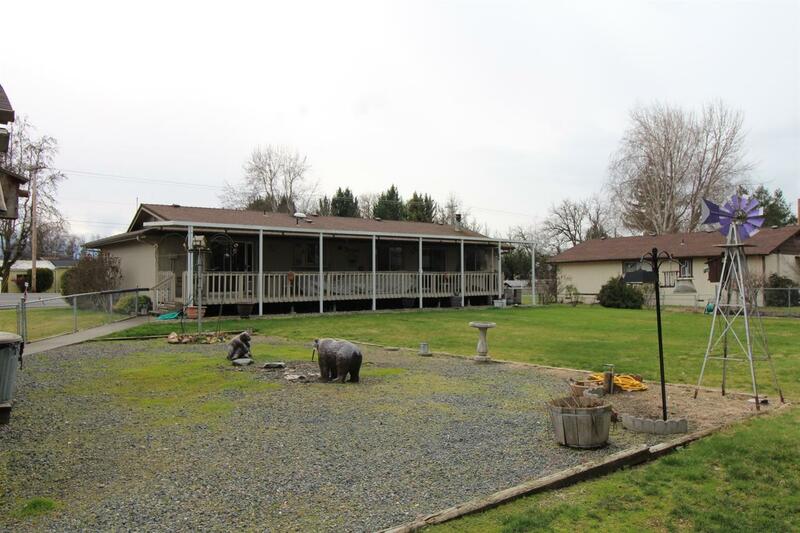 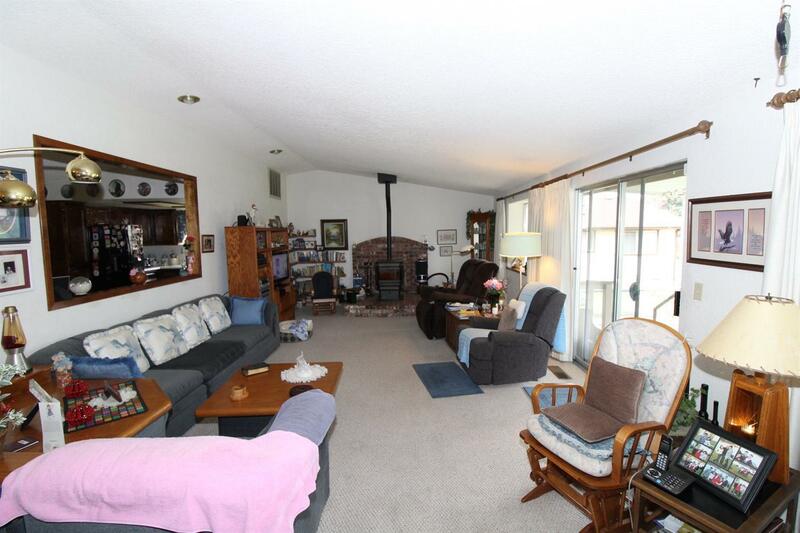 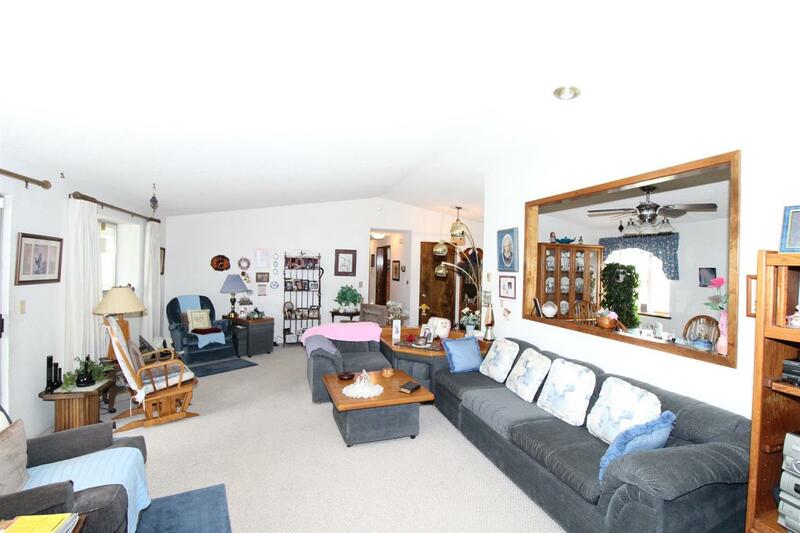 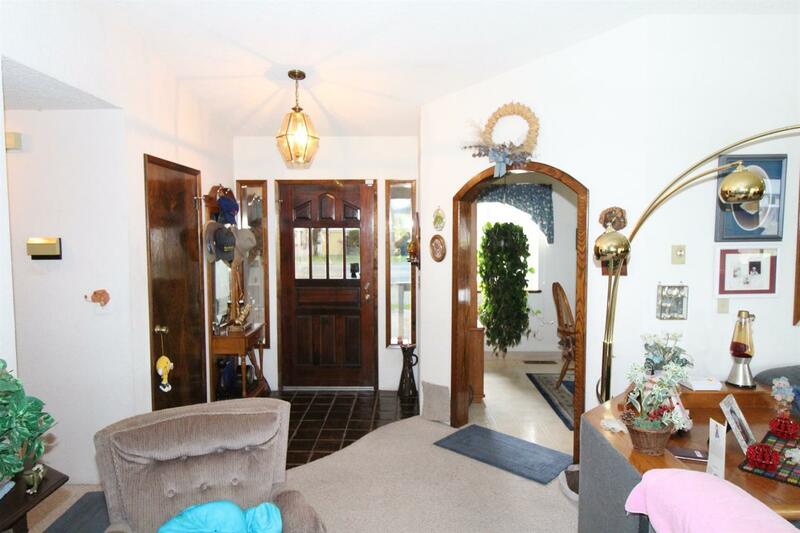 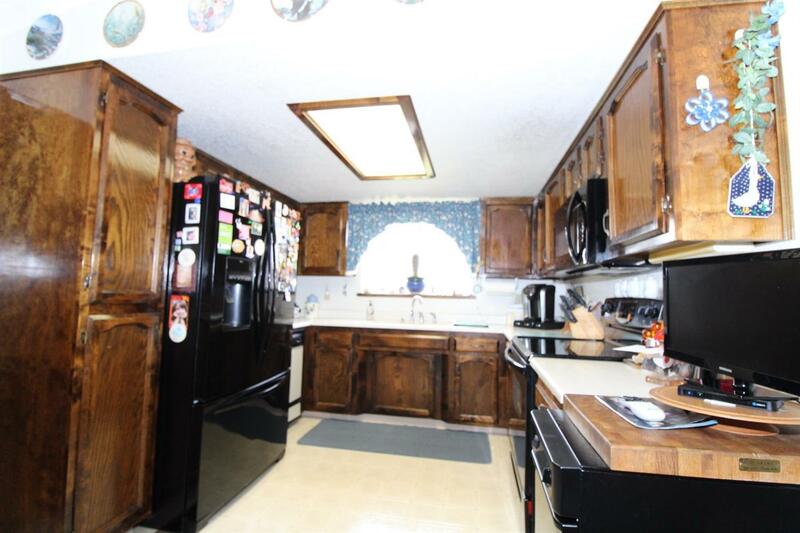 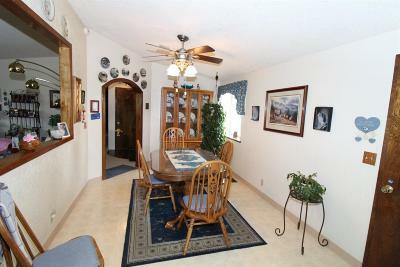 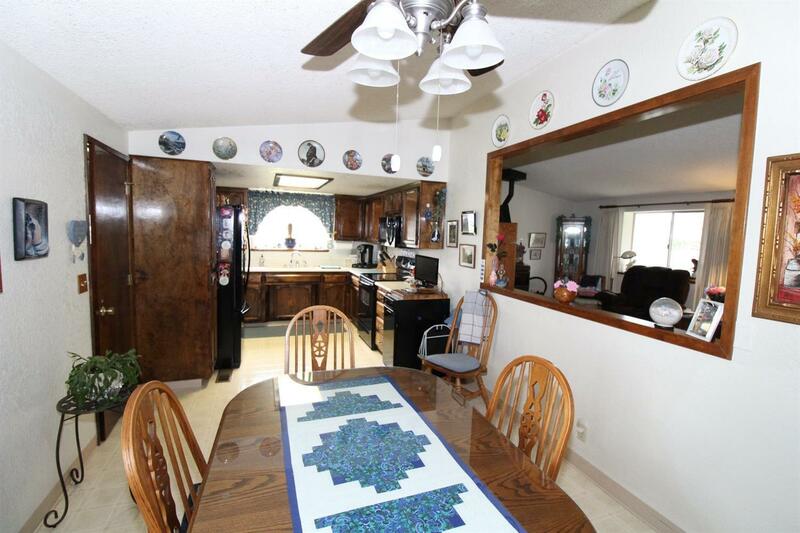 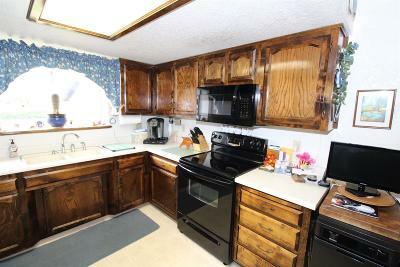 Well maintained home on just over a half an acre and within 5 minutes from town. 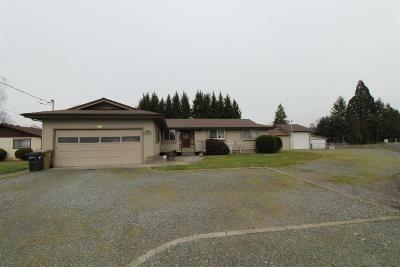 Comfortable 3 bedroom 2 bathroom 1674 sqft. 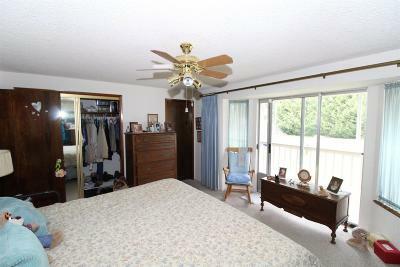 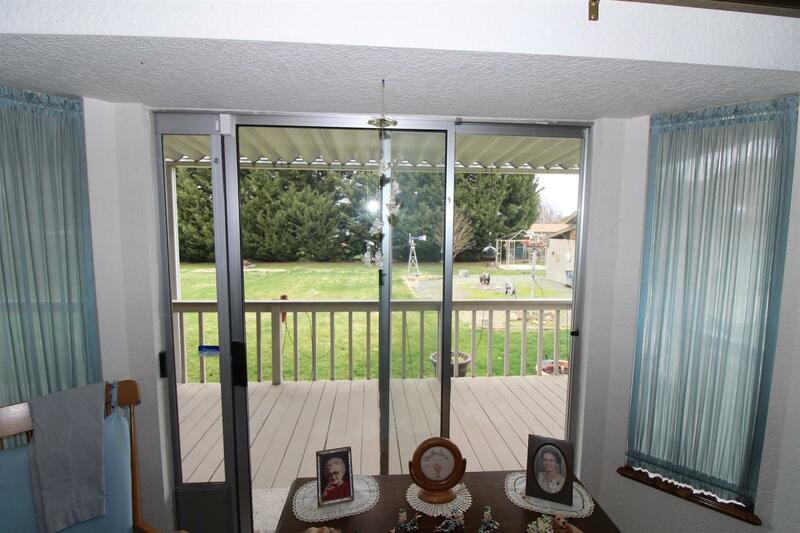 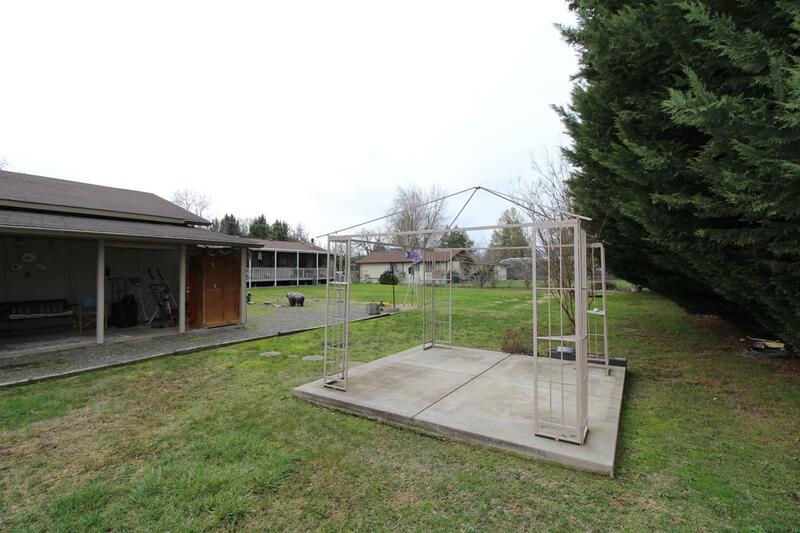 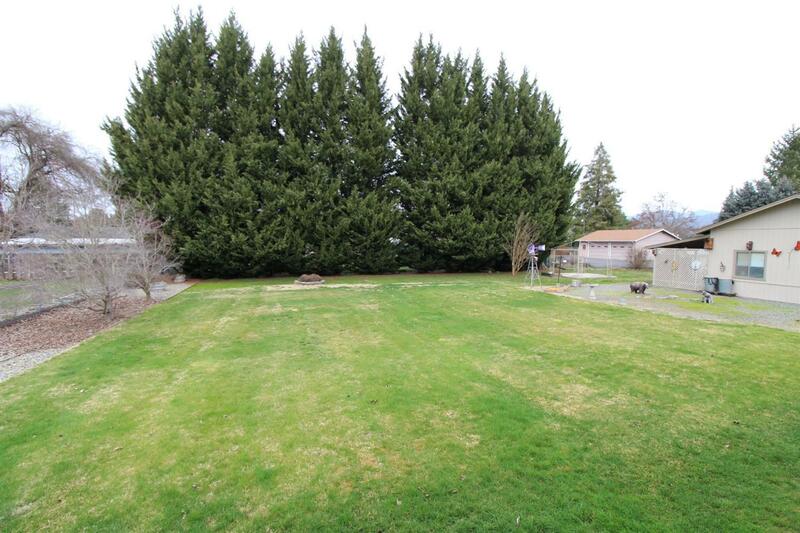 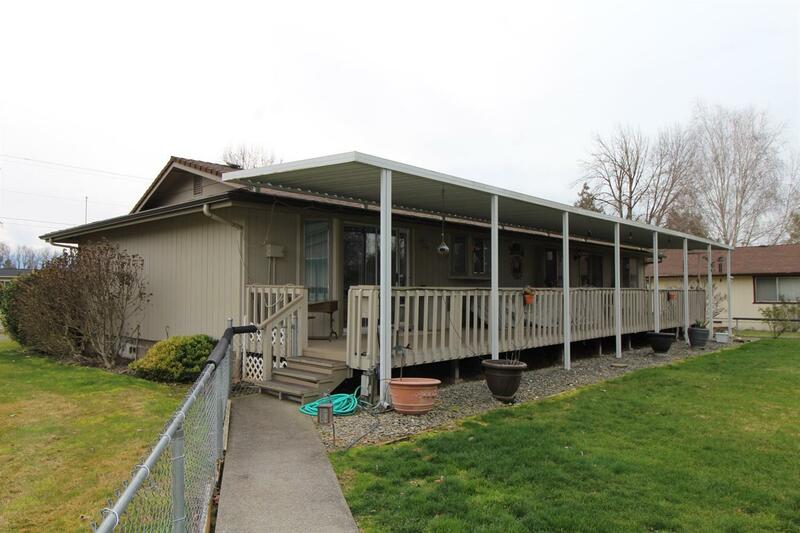 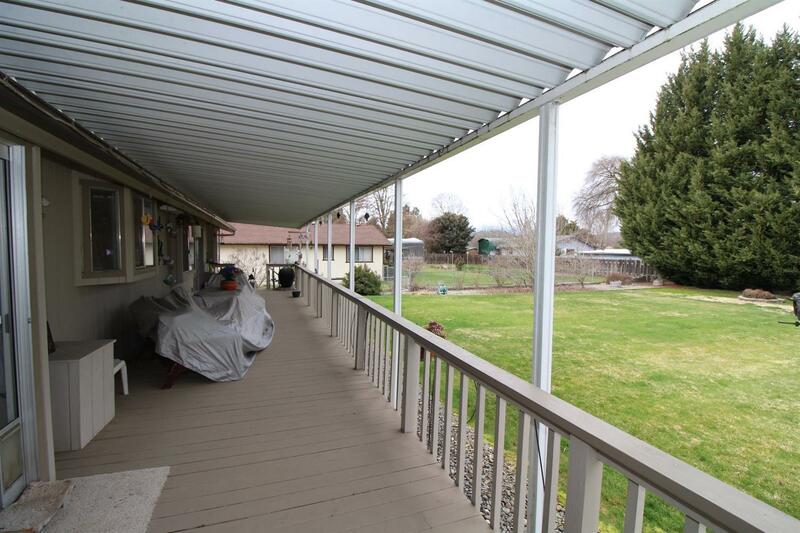 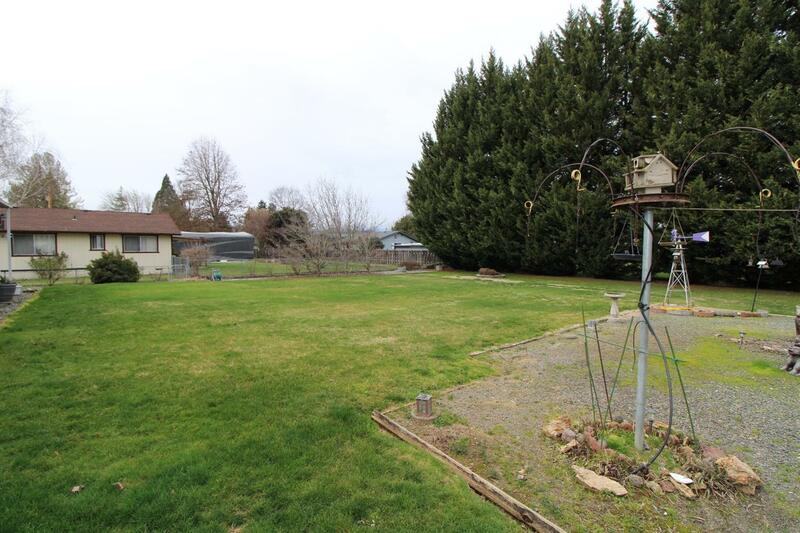 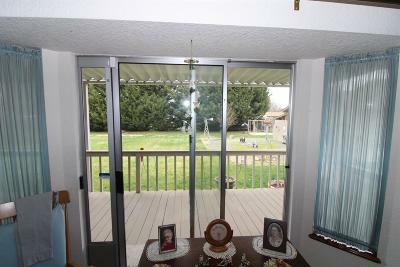 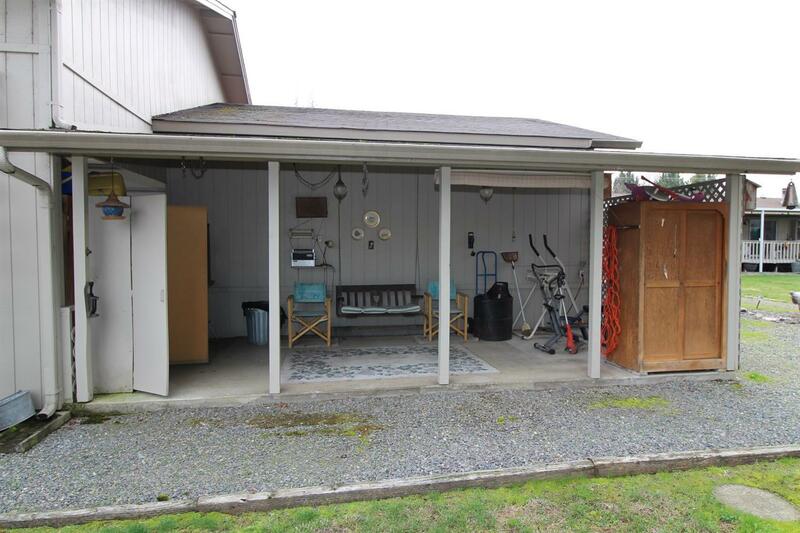 The back covered deck overlooks a lovely private fully fenced yard with mature landscape and a designated garden area. 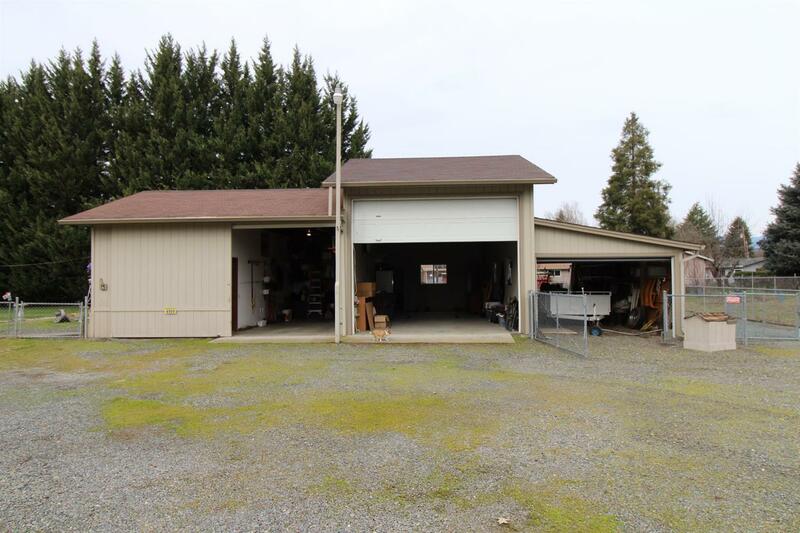 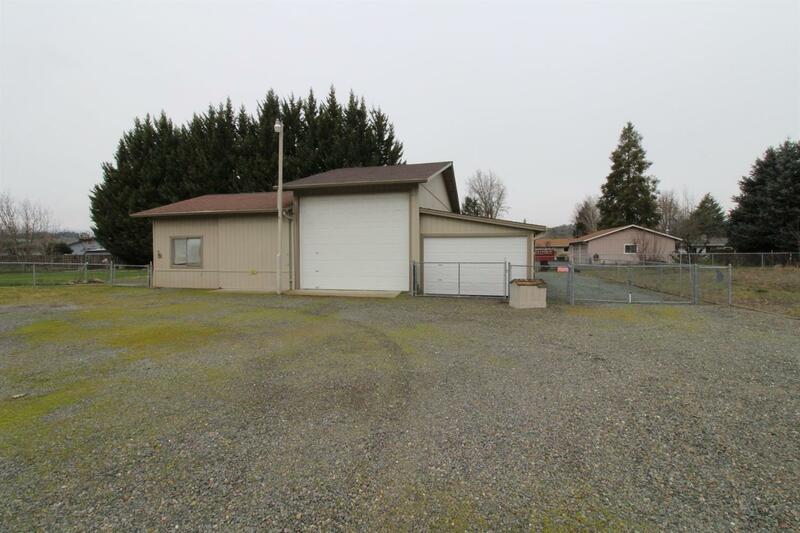 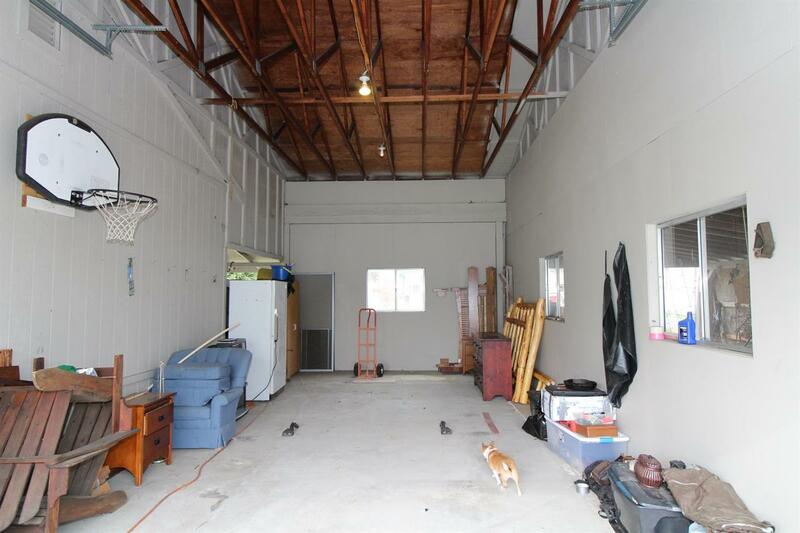 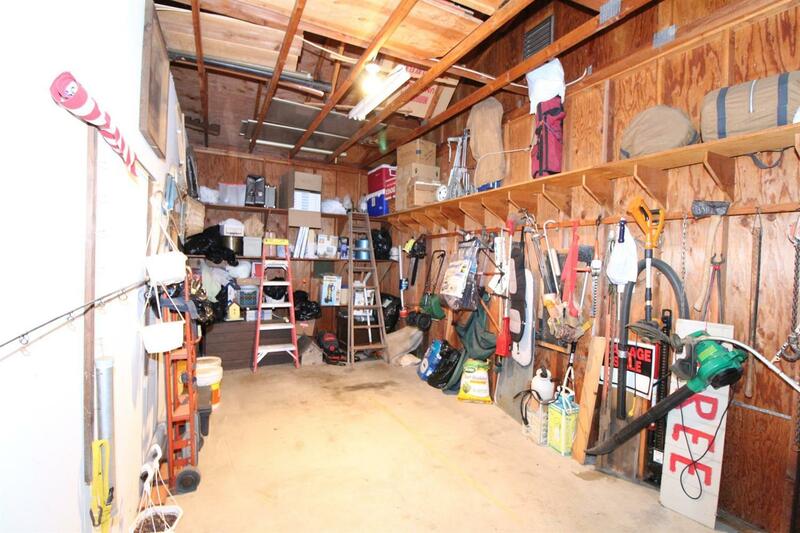 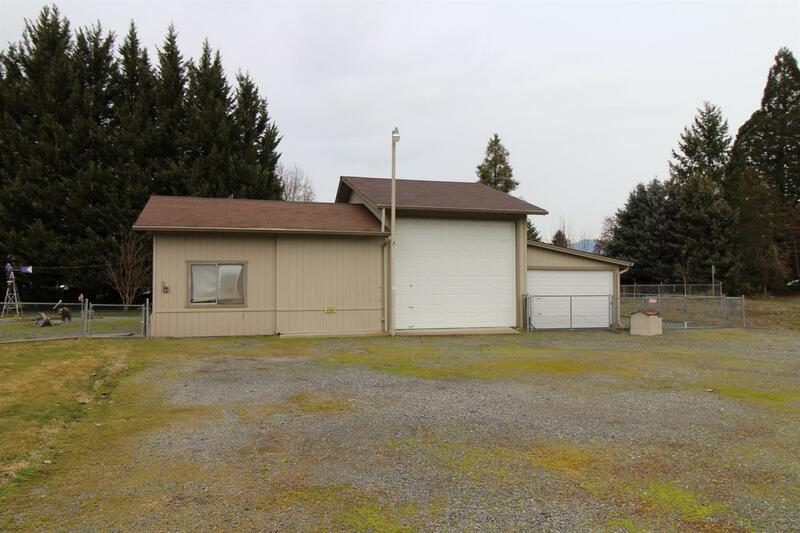 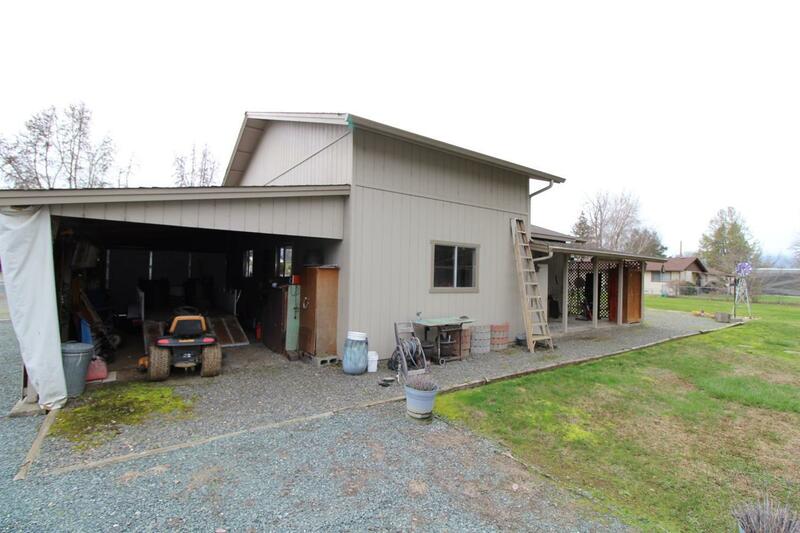 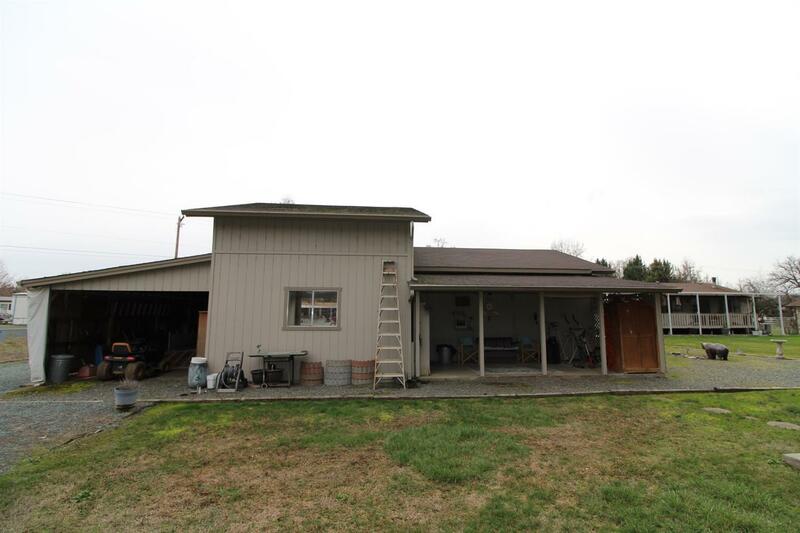 There is a large 3 bay shop with a separate work shop area, room to park a large RV, boat, cars either in the shop or outside the shop with a spacious driveway and extra parking area. Please call for your own personal tour today. All information deemed reliable but not verified and is subject to change without notice. 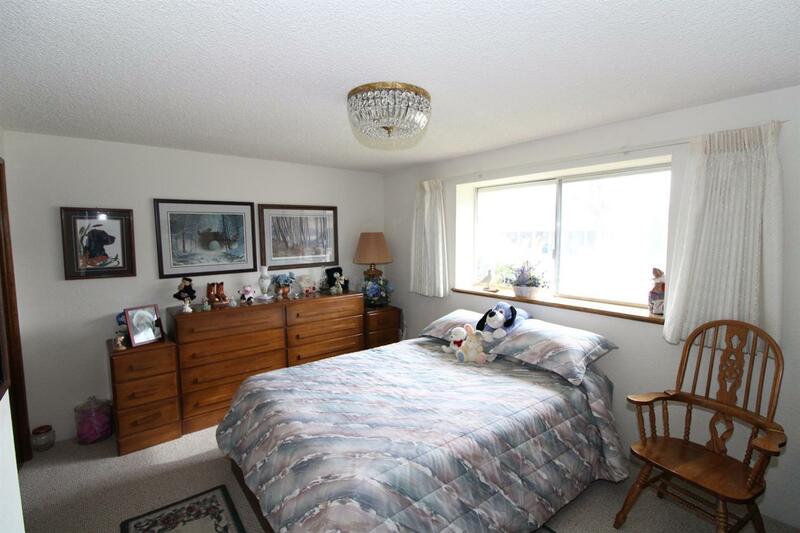 Buyer to do own due diligence. 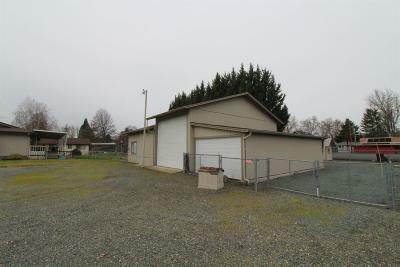 Directions: Lincoln road to lower river road to address.